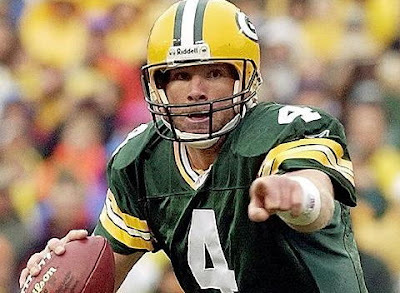 In a rather no-brainer move, the Milwaukee Journal-Sentinel is reporting that the Packers will be retiring Brett Favre’s #4 jersey sometime in the 2008 season. 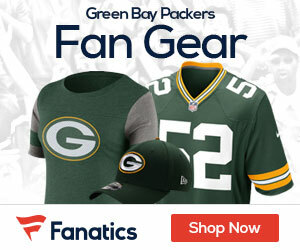 The deal will probably come down during some Packer prime-time game, either on a Monday night, Sunday night, or later in the season on a Saturday. The paper reports that President and CEO Mark Murphy and Favre have already spoken about it, and that a decision will be made once the schedule comes out. Maybe Farve can announce an endorsement from Kleenex (to help with those emotional retirement announcements) or his own line of cryin towels at the game too.